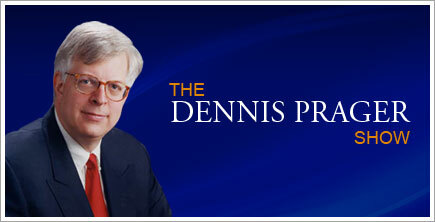 On November 22, Voice of the Voiceless Co-Founder and President Christopher Doyle called into the Dennis Prager Radio Show’s “Open Line Friday”. Prager is nationally syndicated radio talk show host that claims to be a social-conservative, but has recently made some comments about never having met a homosexual that changed. Prager and Doyle debated back and forth about the etiology of homosexuality, and at the end the segment, Prager acknowledged that despite the propaganda of gay activists, some people can and do change their sexual orientation, including New York Mayor Bill de Blasio’s wife, who is a former lesbian. When recently asked how she went from being a lesbian to falling in love with Bill, she told Essence, “By putting aside the assumptions I had about the form and package my love would come in. By letting myself be as free as I felt when I went natural.” Bill says that both his family and her family were “more than surprised” by the marriage. You can listen to the entire seven-minute segment by clicking below. This entry was posted in Uncategorized on 2013-12-04 by VoV Contributor.